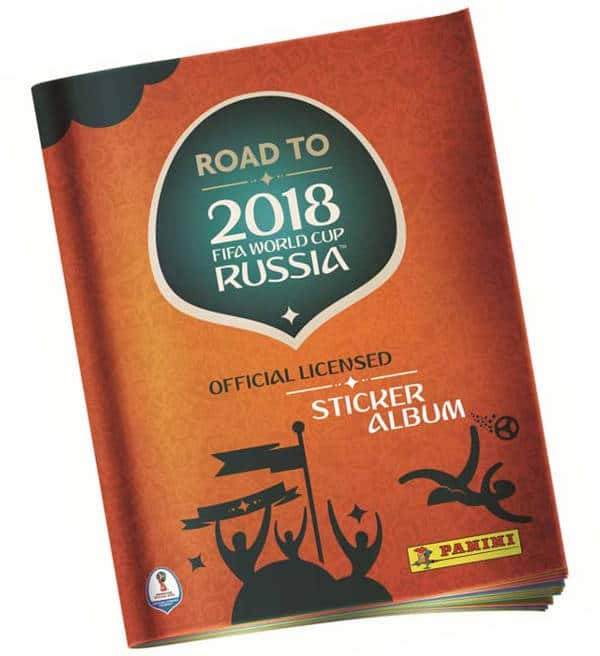 It's that time again: the Panini Road to World Cup 2018 stickers album increases the anticipation of the forthcoming FIFA World Cup in Russia. On 64 pages and 480 stickers, players from 30 countries are presented. 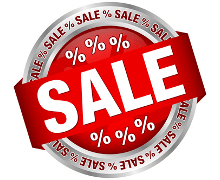 Among others Germany, Brasil, Argentina, Italy, France, Portugal, The Netherlands etc. 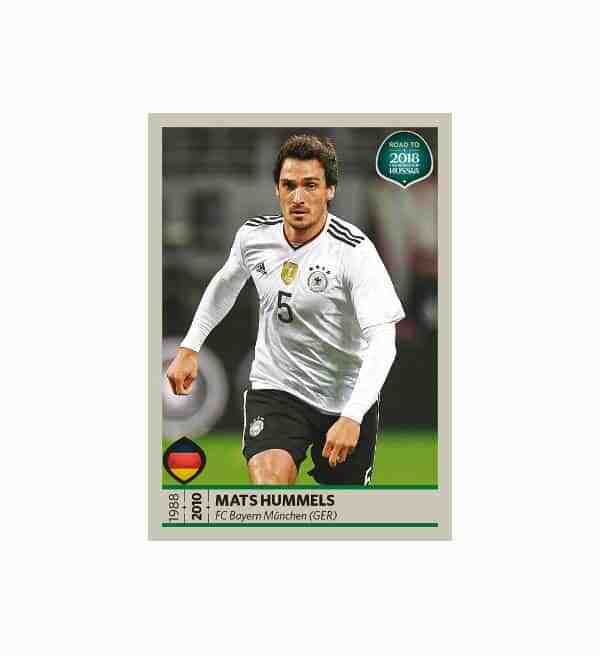 The Panini Road to 2018 stickers collection is a must-have for each collector and provides a foretaste of the next big series, the Panini World Cup 2018 in Russia.